This is what I got myself for my birthday, my second customized longboard. I've been drooling over this board for weeks at the Daddies Boardshop site (www.daddiesboardshop.com), read up all the reviews I could find all over the net about this board and then one day when I finally decided that this is the perfect board that I'd give myself for my upcoming birthday, they were already SOLD OUT! I was shocked. I didn't think that it would be sold out that fast. I mean it has just been released a few months ago. 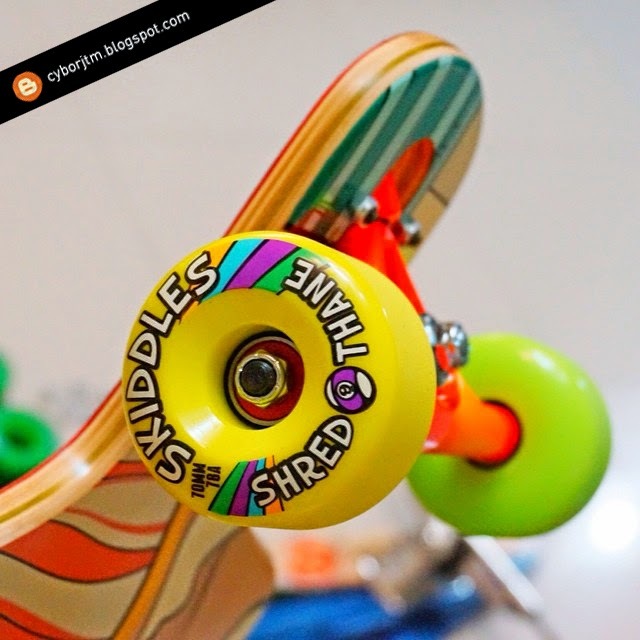 This specific version, the best-selling red Paradiso, was the first one to be sold out at Daddies Boardshop then quickly followed by it's brother, the yellow Paradiso. So, I messaged Daddies Boardshop on Facebook and ask them when will they have new stocks of the Red Paradiso. They quickly replied and informed me that Sector 9 will only be reproducing yellow Paradiso's and that the red version has been discontinued. Which means that it will be a lot harder for me to find other shops that sell red Paradiso's because it is now a rare deck. Luckily, after days of searching, I found Boards on Nord (www.nordboards.com) shop that still has red Paradiso's in stock. Good thing all other specific parts that I need for my board are available too, and most importantly they ship overseas. So, I didn't waste any time, ordered and customized my board. And just in time for my birthday, it's already at my doorstep! Sector 9 is the king of all Longboard brands. The attractive design and technical support of this brand has received a maximum score from the customer. It has unbeaten quality, size, riding style, overall performance, safety, and other important requirements. 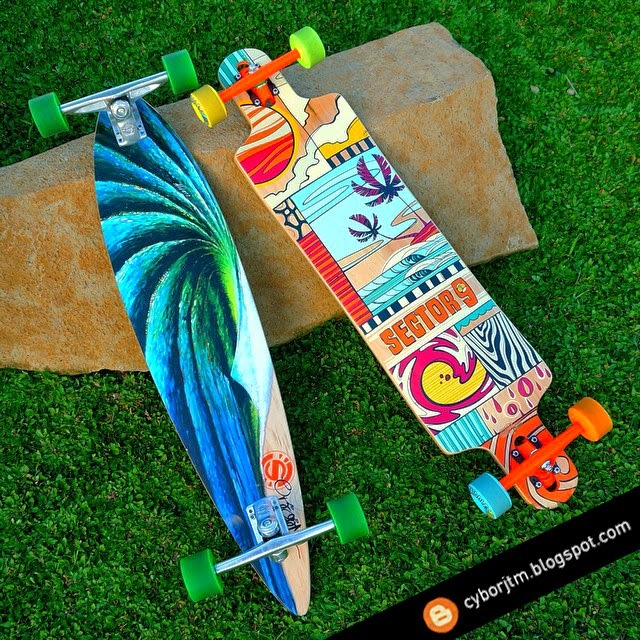 If you have the budget, you can rely on these Longboards. 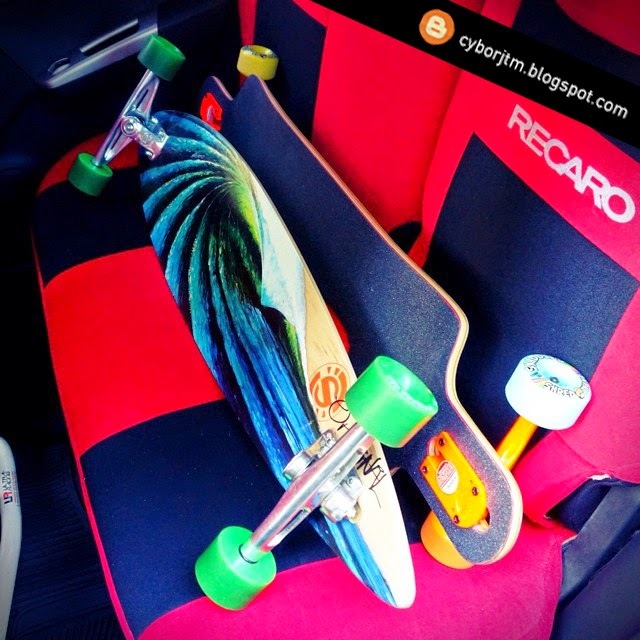 Sector 9 is the best longboard in the market place .My advice is ,if you finding a great Sector 9 longboard don't wast your time visit here How to stop or brake a longboard?